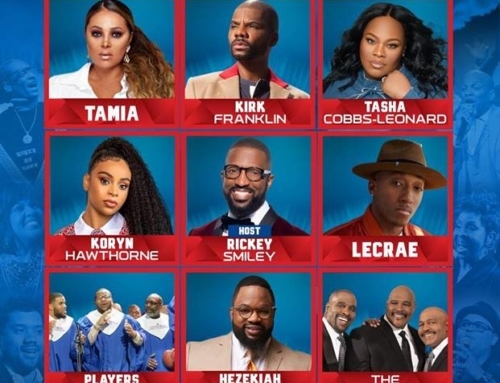 DetroitGospel.com is looking forward to the upcoming Lifetime biopic of Detroit’s own Clark Sisters entitled, “You Brought The Sunshine,” produced by Queen Latifah, Mary J. Blige and Missy Elliott. 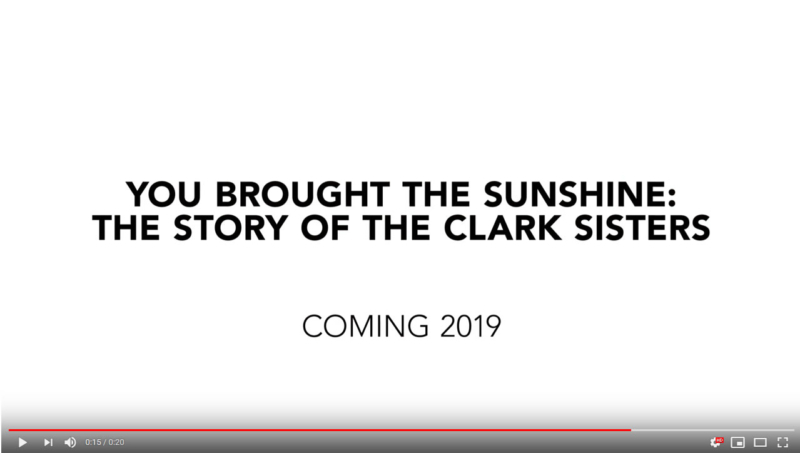 According to an Instagram post from @thelegendaryclarksisters, this compelling story of The Clark Sisters’ rise to international fame is scheduled to air some time in early 2019. 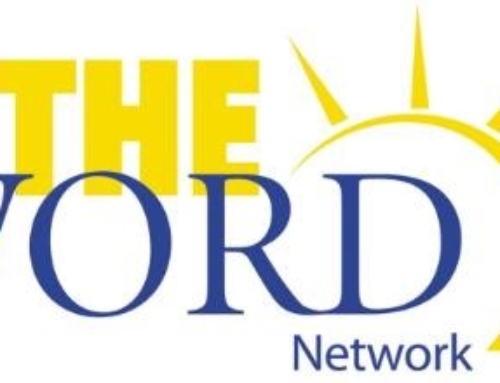 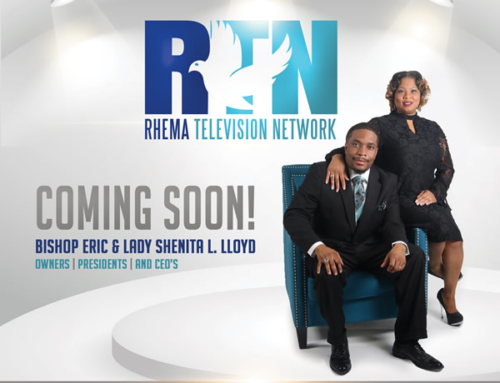 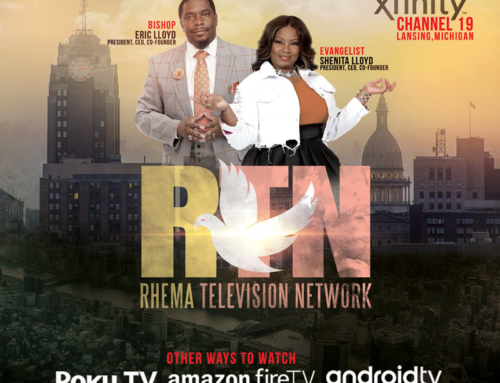 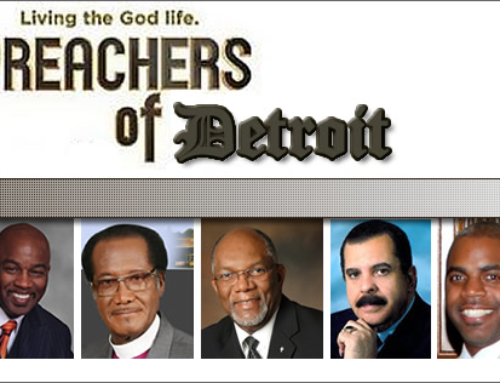 RTN – Rhema Television Network… COMING SOON!